Believe it or not, it turns out that I actually get a pretty decent amount of emails (and growing) asking for advice in various forms or making requests for posts about various subjects. Typically, I answer and/or correspond as time allows and am fortunate to have a number of interesting conversations in this fashion. It’s a cool way to meet fellow techies, and it’s really quite flattering to be asked for advice. I was thinking that I might turn these kinds of exchanges into posts when applicable, with posts corresponding to batches of shorter questions or individualized for bigger ones. Historically, I’ve regarded direct correspondence as just that, but I’m going to start seeing if people would be amenable to me posting responses here and then doing so, if they’re good with it. No worries if you’re not — I don’t mind email correspondence, and you’re still obviously free to write. I’ve even updated the contact page to have my direct email address instead of just the general LLC’s contact. 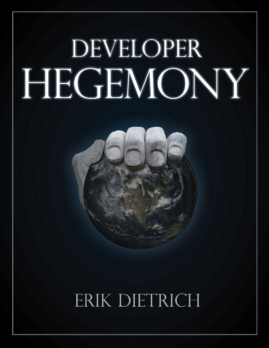 And, if you have post requests, email isn’t the only venue for you. Feel free to ask in the comments, on twitter, or anywhere else you find me. Feel free to make requests for content specifying that you’d prefer to remain anonymous or that you’d prefer to be identified as the question asker. I’ll be putting these posts into a new category, “You Asked For It” once I start making them. I don’t anticipate this being overly common, but look for them now and again. And, since I’ll be doing this, please continue to send questions and requests! It’s fun for me to answer them and if it helps you, all the better. 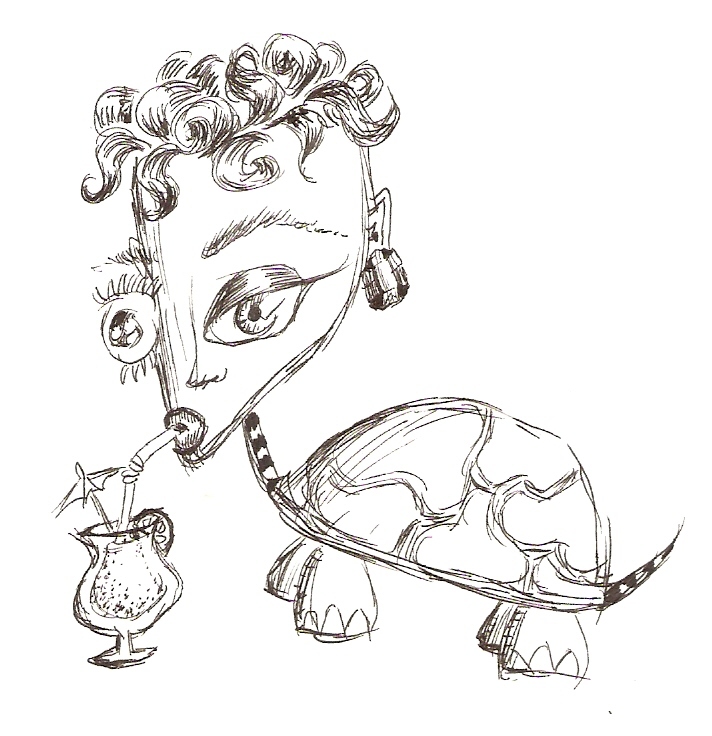 I’m off to the Pluralsight Author Summit for a long weekend, so enjoy your own weekend, and also, enjoy this illustrator’s choice drawing of a turtle-lady sipping a daiquiri.